My son wanted kinetic sand for a long time and I think it’s a little pricy for the amount you but I picked up some for his birthday and 6 months later he still loves it. It is not as messy as regular sand but it is still a little messy so having a tray or container to play in is recommended in my book. The amount decreases over time because inevitably some falls on the floor. So that’s a bummer. My kids love kinetic sand! I have a 3 and 6 year old and it can keep them entertained for a long time. We put it in a box and added toys to it, like diggers and molding toys. 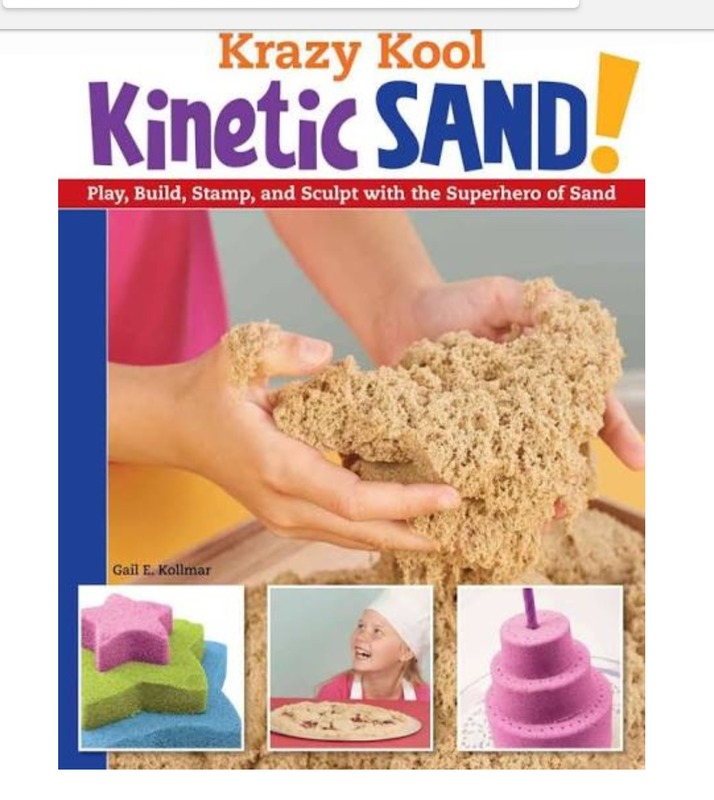 I was hesitant to bring kinetic sand in our home!I was worried it would make a huge mess. It does not and it is so amazing. We put the sand in a tray and my son loves to take his small tractors and diggers and play in the sand. It is a fun way to keep him busy! All the fun, no mess! Kinetic sand is amazing for sensory development. We use it at home all the time with my 9 year old and 2 year old. It doesn’t stick to you or dry out. It’s amazing, and my whole family including my husband love playing with it. It’s affordable and lasts forever. The colors are super cool to mix and play with. I have a two and nine year old that will sit and play with this stuff for an hour or more. That says alot because my boys are not ones to sit still. So this is a great product we like to use indoors in the winter when they are stuck inside. Ma fille de 2 ans adore le sable cinétique! Ca peut l’occuper très longtemps! La texture est d’ailleurs très agréable. Le prix est relativement raisonnable et on réussit a trouver ce produit très facilement! Vraiment un grand succès chez nous! This sand is so addicting! 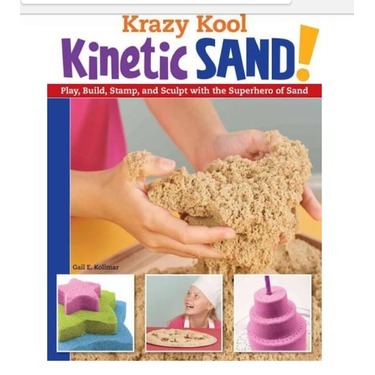 It's not like any other regular sand, you can actually mold stuff with this sand - almost like playdoh! Even just picking it up and watching it fall apart is so addicting - it has such a cool effect to it! It's fairly easy to clean up if your child gets it all over the table, ground, etc., too! Kinetic sand... what a nice discovery! I loved this product so much and I love how it helps me focus better. I will be buying this again. I will definitely be recommending this to my friends.